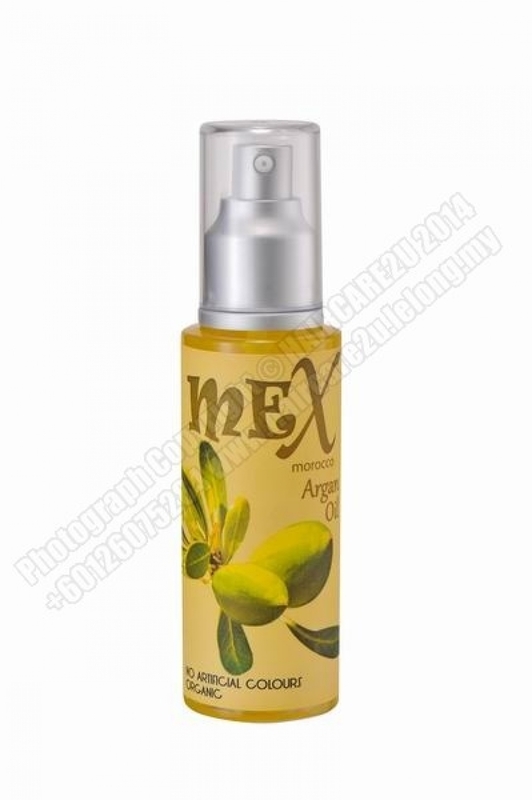 MEX Morocco Argan Oil protects while nourished stressed and aged hair. Leaving extra care for dry or brittle hair with its natural shine enhancer which extracted from organic Argan Oil. This product contains high composition of Omega-6 and Vitamin-E. It gives new life to dry, tangled and flyaway hair with its instant absorption and non-greasy effect.